*Options listed are based on the SL model shown in image. 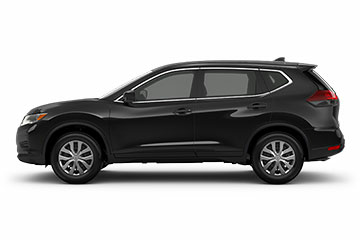 With the versatility of a true crossover, the 2018 Nissan Rogue rolls into the market confidently. 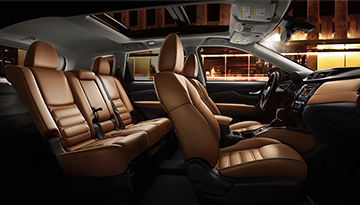 If you❜re looking for a vehicle equipped with the technology and safety features you want, then look no further. 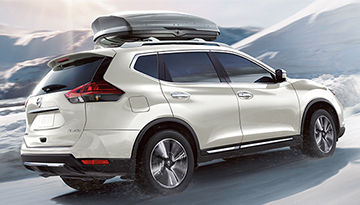 The Rogue SL boasts an Intelligent Around View® Monitor, Nissan Door to Door Navigation as well as a Bose® Premium Audio System, to help ensure that your drive is comfortable and connected. 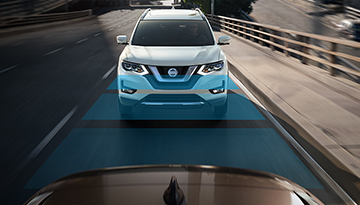 Experience the 2018 Nissan Rogue❜s standout features for yourself today. 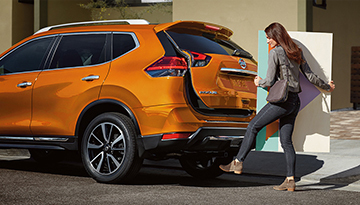 When your 2018 Nissan Rogue needs maintenance or repairs, look no further than our service department where our expert technicians are equipped to handle your service needs quickly and affordably. 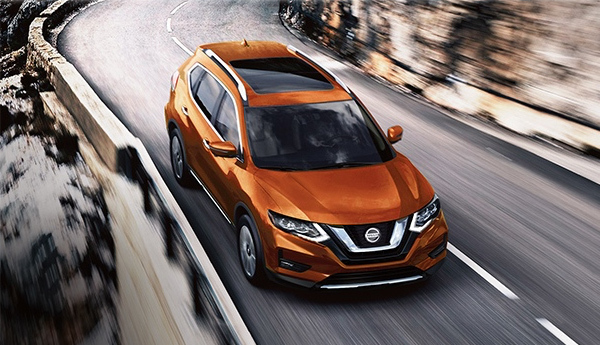 Whether you need a simple oil change or major repairs, you can trust the quality service you❜ll receive here at our dealership.